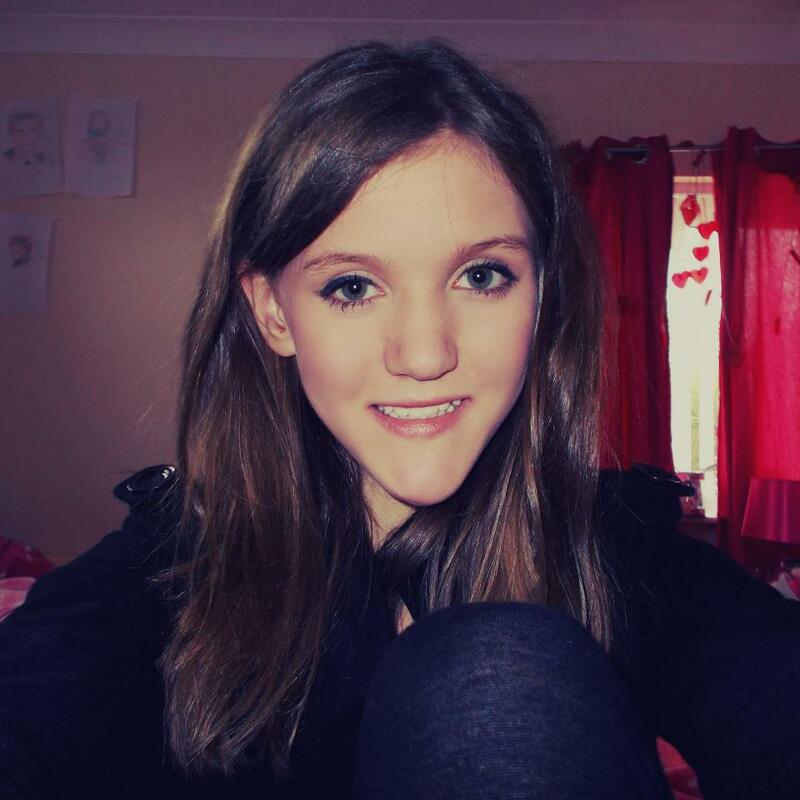 Hi, my name is Leah Waddington, I’m 17 and I live in Kenfig Hill, Near Bridgend. I have always been an ambitious girl, however during comprehensive, I felt like I couldn’t express the real me because of friends constantly putting me down and because of a deformity on both my feet (hallux valgus) I was prone to bullying, resulting in low self esteem and gradually , social anxiety which I still suffer from now. However, when it comes to acting, dancing, modelling-I’m beyond confident, happy and most importantly myself. From 13 onwards, I’ve never really done anything which really left a legacy in that year. I’ve never been to parties, had a boyfriend or went anywhere due to confidence. After applying to Miss Intercontinental, they came back successfully to me and this is a massive step/out of the blue for my life. This will definitely boost my confidence , change me as a person and give me a new experience. A start of something new. Now, the sponsorship is £350, but my family have already covered £45 of it, I would be grateful if you could help me, as I wouldn’t be able to afford to pursue my dream otherwise. My family wouldn’t be able to afford that, so I would love if you could sponsor me. Thank you kindly for your time, Leah Waddington.